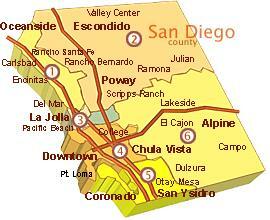 San Diego County is famous for sunny temperatures and pleasant local weather. It is a great place to enjoy grass lawns and abundant landscaping. 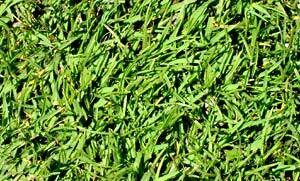 Select from 5 of San Diego Sod Farm’s quality locally grown types of sod, including Tall Fescue, Tifway Bermuda, Tifgreen Bermuda, St. Augustine, and Aloha Seashore Paspalum. San Diego Sod Farm delivers to all locations in San Diego County and sod is fresh cut and delivered in 24 hours. 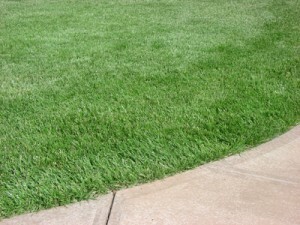 Looking to order sod online, San Diego Sod Farm is the answer. Performance Tall Fescue is a true turf-type tall fescue. It has a moderate growth habit and a dark green pleasing look. 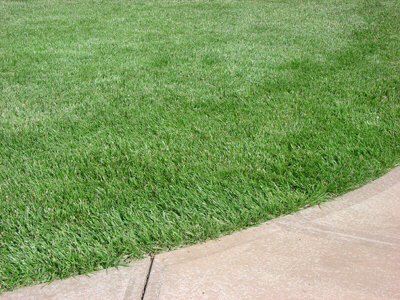 Tall Fescue is preferred by landscapers throughout San Diego County. Performance Tall Fescue is bred for low maintenance performance and remains a good choice for homeowners. 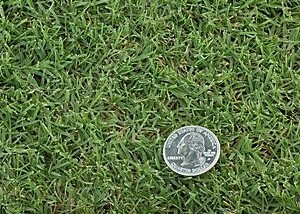 Performance Tall Fescue requires at least six hours of direct sun per day and should be mowed to a height of 2.5 inches. Performance Tall Fescue is comparable to Marathon™ and Medallion™. 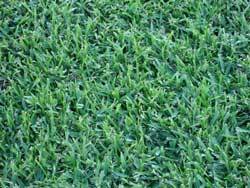 Tifgreen is a medium green, fine-textured, tough and durable hybrid bermuda turfgrass. It is a low-growing, resilient sod which is highly tolerant to heat, smog and heavy traffic. It is ideal for homes with young children and pets, since it can take normal abuse and quickly recover from damage. This is the most attractive of the bermudas. St. Augustine has a coarse, broad blade. It is aggressive, low growing and the most shade tolerant. Mow to 3⁄4” inch. This variety also adapts well to salty soils. As with all Sports Turf varieties St. Augustine offers excellent drought tolerance. Aloha® Seashore Paspalum is a professional grade, warm season sports turf developed for use on playing fields, golf courses and personal lawns. Aloha® is a resilient playing surface and heals fast. Aloha® is fine textured with deep green color. It demonstrates improved insect resistance. 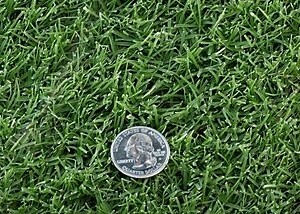 Aloha® uses up to 50% less water than fescue’s for irrigation and 75% less nitrogen for fertilization than Bermudagrass. Extremely salt tolerant, it stands up to salt spray, saltwater inundation and waterfront areas. Aloha® provides excellent drought tolerance and may even be irrigated with reclaimed water and seawater.